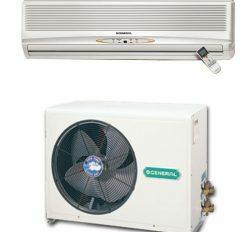 We know that if you are use Air conditioner hen you need to Air conditioner support. It has after sale service and instant support. 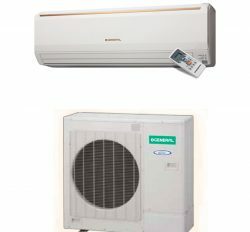 We are the best supporter in Bangladesh for your Air conditioner. 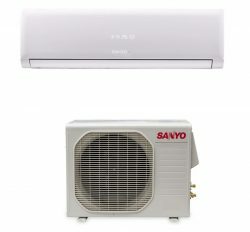 Air conditioner is most essential cooling device for ease. 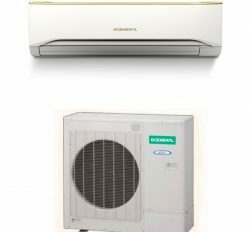 Here are various types of Air conditioner and various types of brand. We have high expertise and experienced technical team for instant support. If you face any problem then you have to call to us. We will take action instant. Our technician will go at your home. 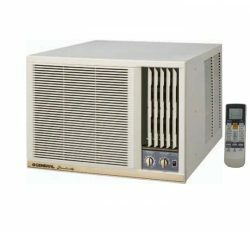 Each and every products has warranty card and in here has Hot line number.We have 32 years products sale and service experience. If you want to contact for Annual service. Our annual service manual is excellent and more comfortable. 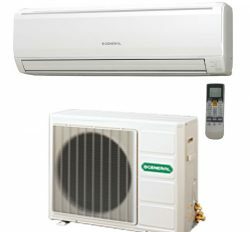 We are best for Air conditioner servicing center in Bangladesh. 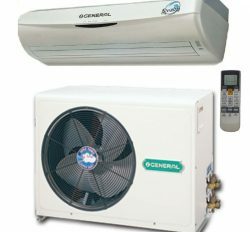 Our another part is General Ac service center in Bangladesh. This is most popular in Bangladesh. 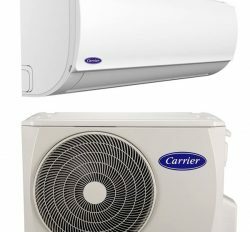 Most of the General brand Air conditioner user took our service from here.